 You may have noticed that – at the end of all of our jigsaw posts – we invite you to add your pictures to our Flickr group, and say that we hope to use some of them here as jigsaws. There are some very striking photos posted to the group – and today’s is one of those. Let’s take a deep breath and do a jigsaw! Previous Post: Join the Christmas Conversations with Prim Perfect!